Back up to date on the 365 blog. It seems silly to me that you're only allowed to take 100ml of liquid on a plane, but you can take as many 100ml as you like. Is there a reason for this? Or is it just a random measure to make us feel more secure? Anyway, I'm up and off to London tomorrow for the launch of the MOBO nominations. The awards are in Glasgow again this year on 5th October. Hopefully see a few familiar faces down in the smoke. 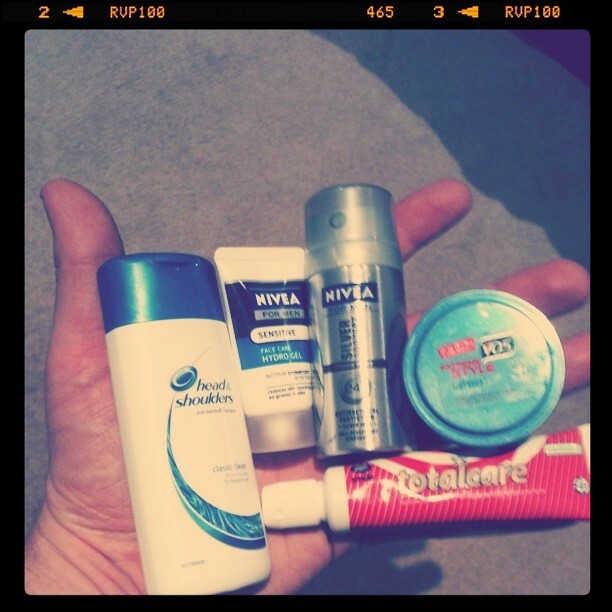 I'm away to pretend I'm Gulliver (assuming Gulliver had 2-in-1 shampoo conditioner and aftershave moisturiser).